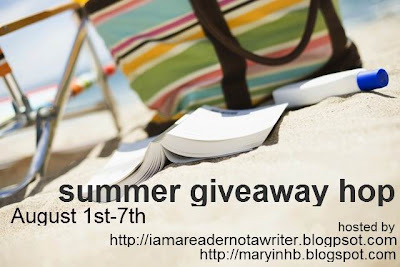 Winner of this Giveaway will receive an ebook copy of Reborn (A Goddess of Night Novella: Book One). Stopping by for the blog hop. I'm a new follower. @ Kelly Hashway: Welcome! And thanks for stopping by. Good Luck!